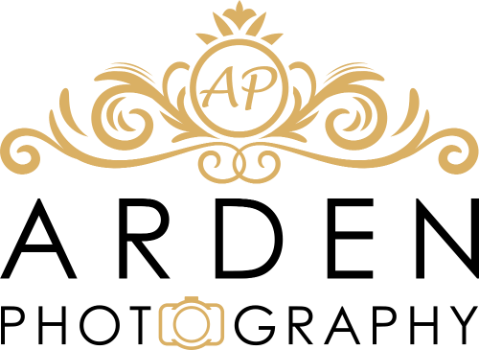 Holly Arden from Arden Photography is an experienced professional photographer who loves giving gorgeous natural and creative images to her clients. Holly has photographed hundred's of weddings and portraits over the past ten years. Holly Arden's past experience photographing international events such as the Magic Millions where she photographed both celebrities and models has added to her wealth of experience and expertise. Holly loves capturing the essence of your wedding day. She loves capturing the emotion and all those special moments that make your day so individual and precious. Holly's professionalism and friendly manner puts people at ease which is reflected in her beautiful wedding and portrait work.